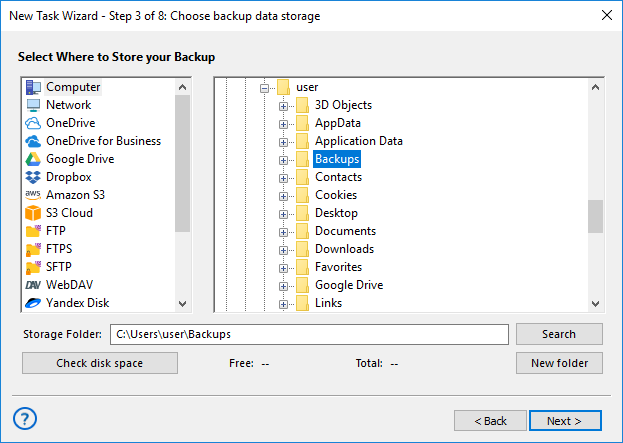 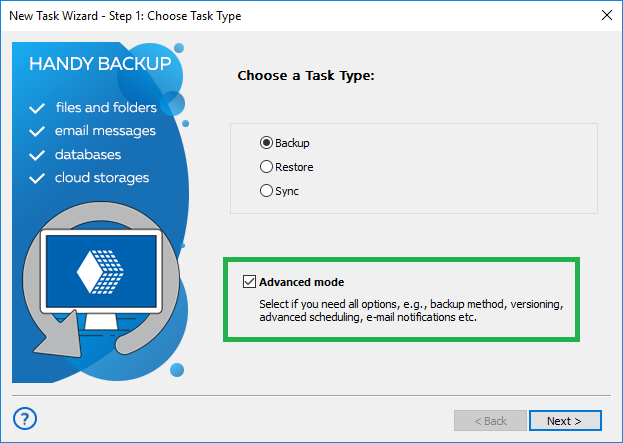 Here you need to choose what will make up contents of the backup, which files will be included and which - excluded. 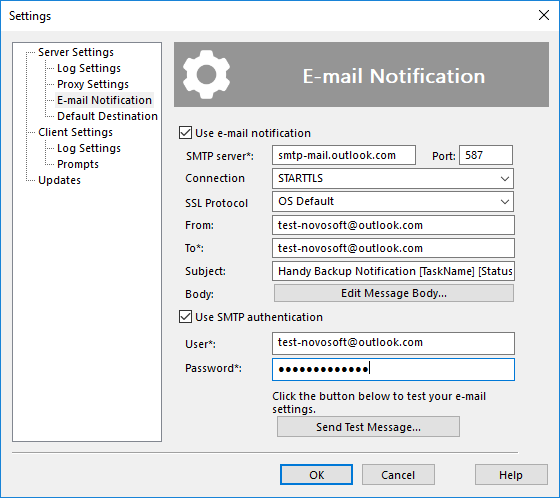 In this "E-mail Notification" window you can set up parameters of your e-mail account if you want Handy Backup to notify you about task results. 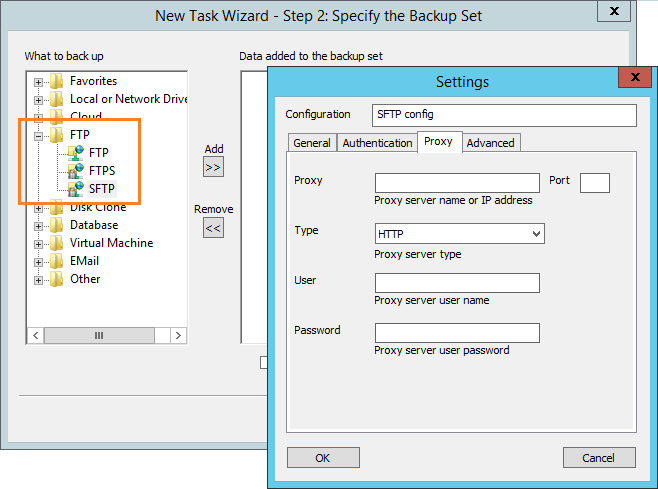 Define FTP/SFTP/FTPS and account parameters for the task if you wish to backup at an FTP/SFTP/FTPS server. 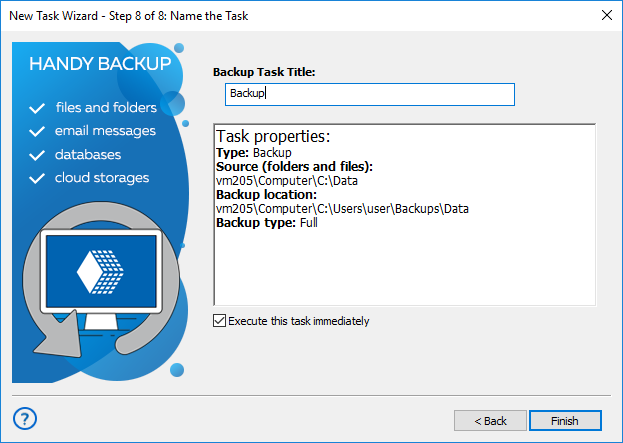 Here you can exclude some sorts of files from your backup task, e.g. 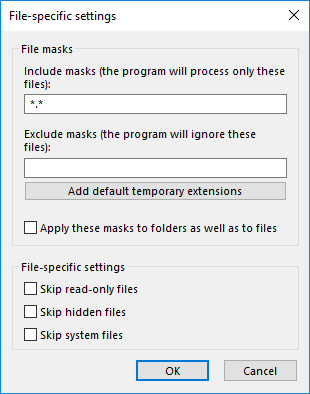 hidden or system files. 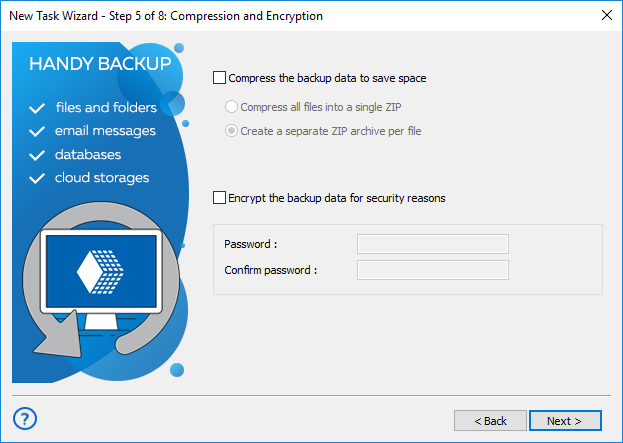 If you want to archive backup files or/and protect them with encryption, you can do it here. 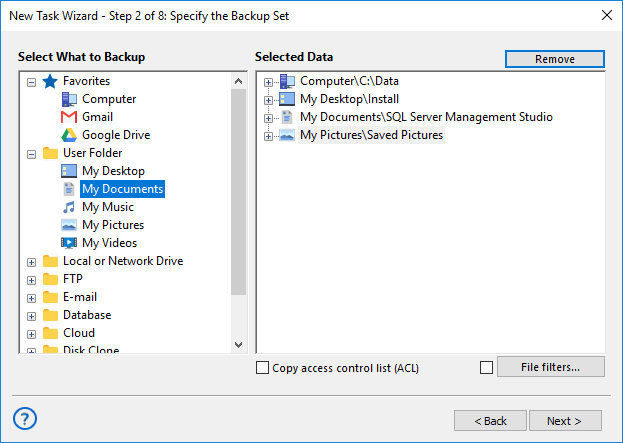 In this window you can register your Handy Backup copy. 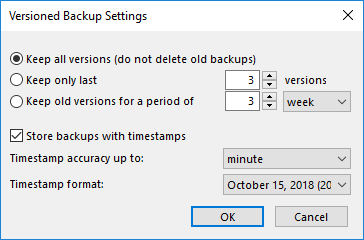 Here you can define a backup rotation scheme. 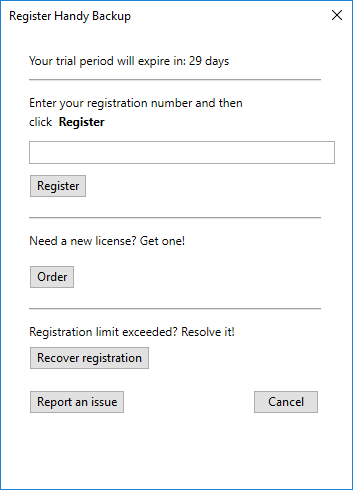 Join our groups and follow the news! 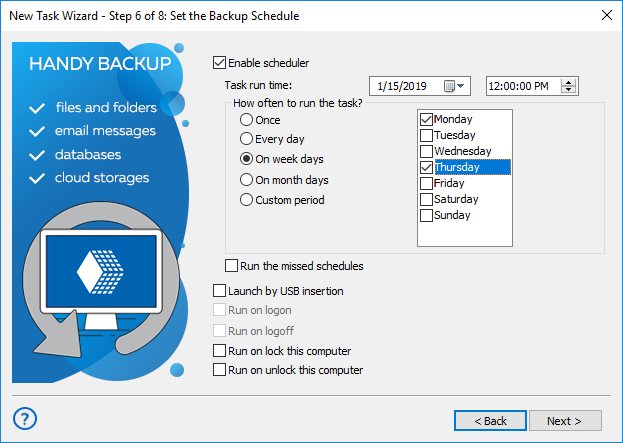 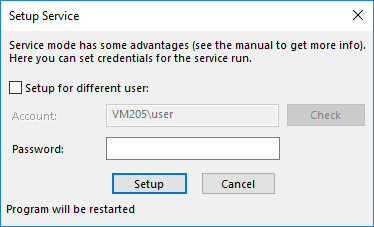 It is decent software, used it more than a few times during the review and have it running in the background now to backup stuff to my skydrive and different stuff to my Dropbox.